Working Adults How To Allocate Your Monthly Salary? Now suddenly, you no longer getting an allowance. It now seems like the world is so much bigger with a huge jump in your bank balance at the end of the month. This article serves as a simple guide to you on which accounts you should set up and what you should do next with simple strategy at the end. In this episode of SeedlyTV, Kenneth and Xinyi from Seedly covered the basics of finance that is applicable to everyone, especially if you’re stuck in a rut and don’t know where to start. You might be wondering, what the hell does this even mean, I am already being paid. Well, not exactly. We like you to think of yourself as a mini-business operating and you have to stay healthy financially. Hence, your monthly salary is like an inflow that happens only once a month and you should have a cash reserve (savings account) which is separate from your spending and wealth accounts. 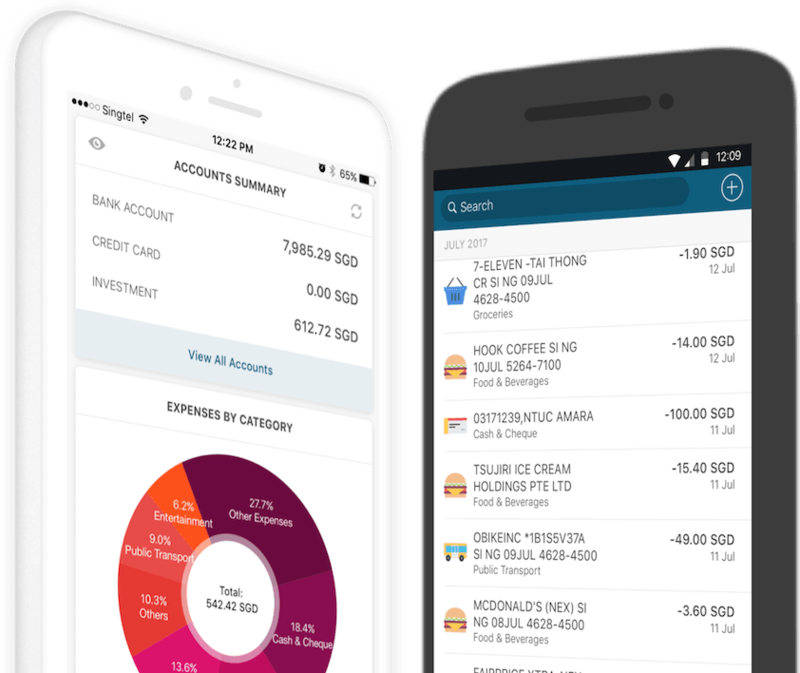 This is based on a simple yet effective way to manage your money for beginners, where you segment your money into different accounts for different purposes. In three simple steps, you are pretty much set for your monthly cash flow management. Amazing isn’t it? Set up your 3 accounts and clearly define the boundaries (savings, spending, wealth). From the first month, start adjusting your % between the 3 to define the right allocation. It should be comfortable but also a tad challenging to push yourself to make smarter spending choices. Below is a breakdown of the simplified chart as seen above. As you can see the numbers were calculated with very easy and simple values, with a $0 account balance at the start. Imagine what you can achieve if you actually start off with a solid foundation, and working hard to get more increments (increase in Salary) over the next two years. Also, this illustration excludes the 13th-month Annual Workfare Supplement (AWS) and additional year-end bonuses which most companies (if not all) caters for.